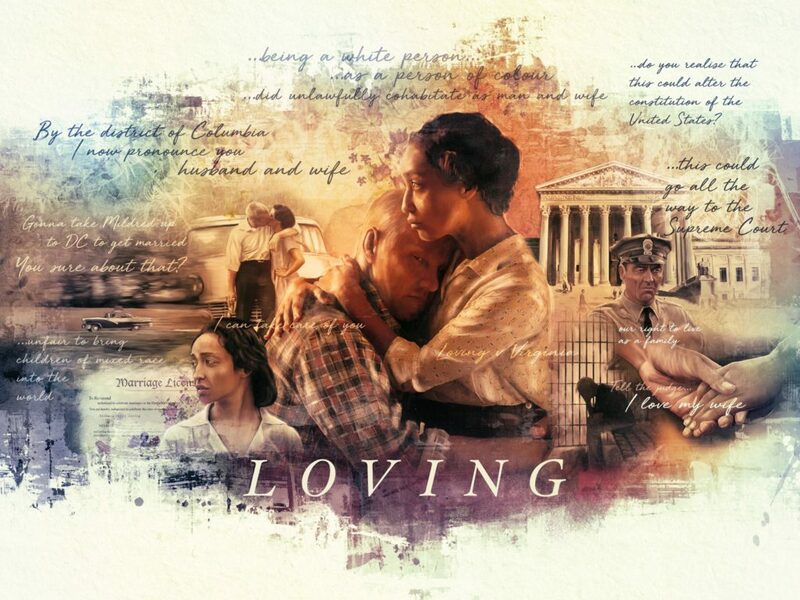 Loving is a 2016 American historical drama film which tells the story of Richard and Mildred Loving, the plaintiffs in the 1967 U.S. Supreme Court decision Loving v. Virginia, which invalidated state laws prohibiting interracial marriage. The film was produced by Big Beach and Raindog Films, and distributed by Focus Features. 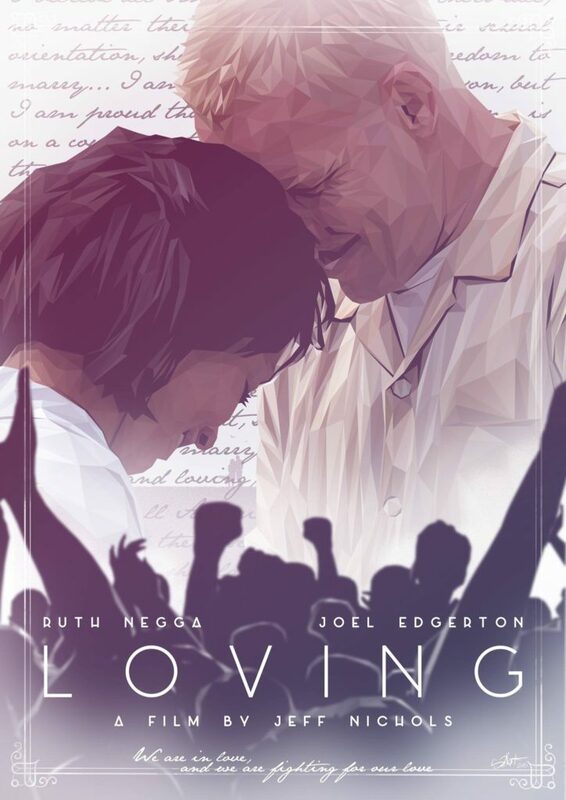 The film takes inspiration from The Loving Story (2011) by Nancy Buirski, a documentary which follows the Lovings and their landmark case.